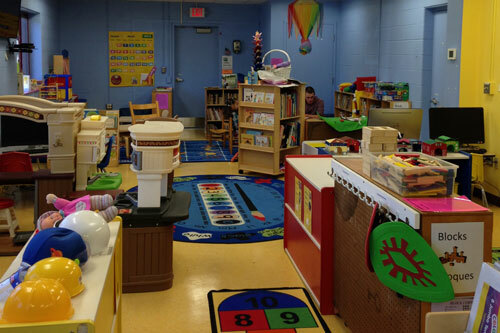 The Children’s Reading Room is a free childcare service offered to registered students, staff, and faculty at Asnuntuck. The Children’s Reading Room is funded by the Student Government, which is the reason we can offer this “priceless” service for free. It was originally established in 1974 by the Director of the Women’s Center, and remains a one-of-a-kind resource among area colleges. The Children’s Reading Room functions on a cooperative basis: each parent is required to volunteer two hours per week regardless of how much time they utilize the service for their child during the week. Parents can leave their child while they attend classes, do research, computer work, study, do homework, or any other on-campus educational needs. 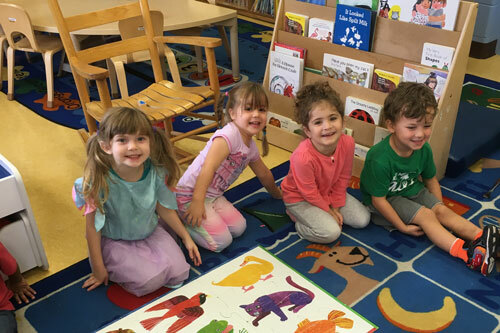 In our new, safe, and creative, play-based learning environment, the children registered for the Reading Room are encouraged developmentally and educationally, through extended independent and group play periods. 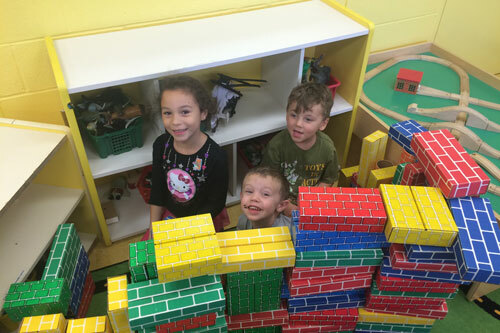 Along with appropriate materials, resources and reassurance, they develop a positive self-image, social and language skills, curiosity, persistence and concentration. 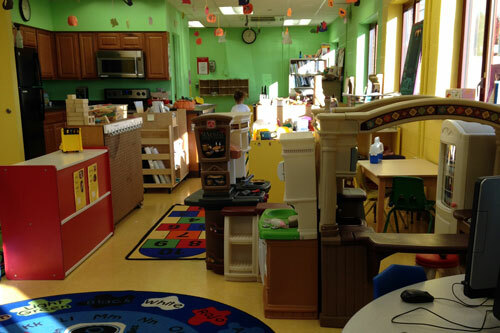 These skills are acquired through a play-based learning environment and are necessary to develop their social, motor and literacy skills, as well as help in their educational advancement and their daily lives. The Children’s Reading Room is open to children three years and older. All children must be pre-registered with proof of immunization and birth certificate required. For more information or to register your child contact Pam Keenan at 860-253-3040.